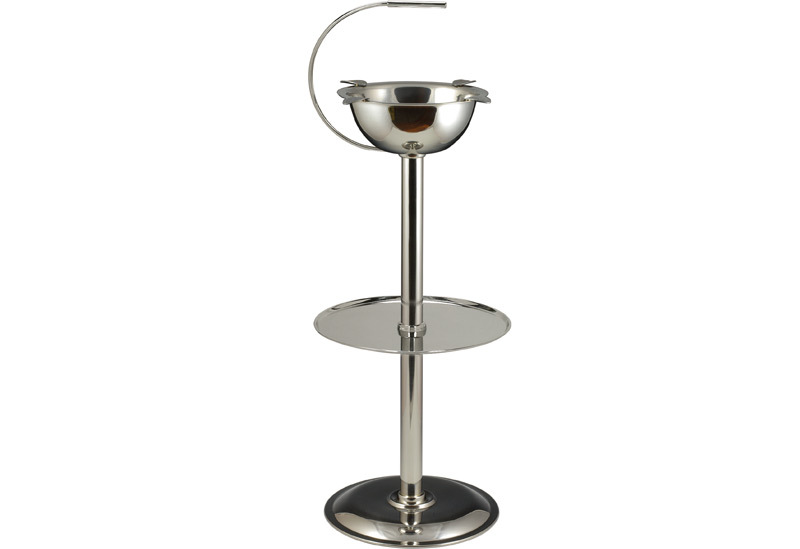 The Stinky Standing Cigar Ashtray is the freestanding version of the original tabletop Stinky 4 stirrup ashtray. Its wind resistant deep bowl structure keeps cigar butts and ash contained. Smokers can enjoy cigars all evening long without the need to continuously empty the ashtray.